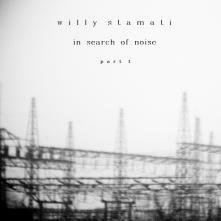 Willy Stamati's second album on Mahorka is part one of the to be continued project/series "In Search of Noise". 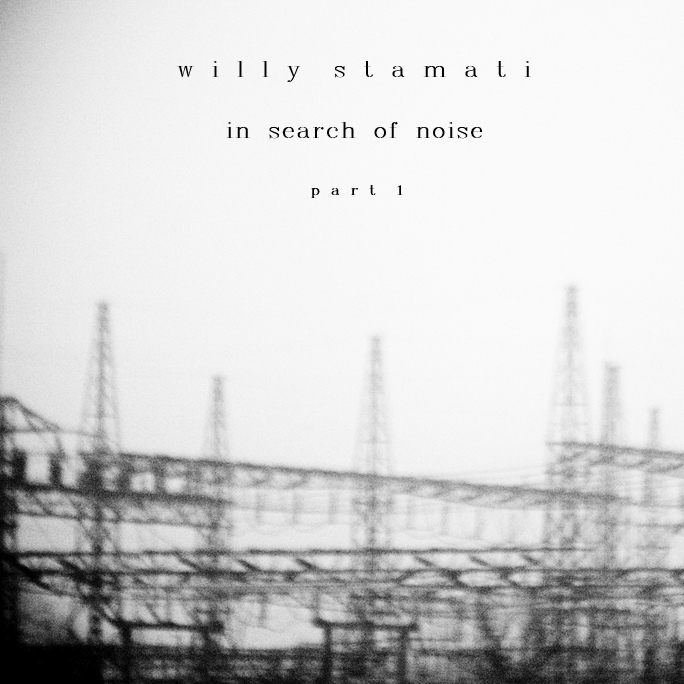 The tracks were recorded live in the studio, utilizing various software generators and effects, but inspired by real-world industrial environments (as the last track's name hints). There was no pre-planned structure to the tracks. Each one started with a pre-prepared evironment and the feedback of hearing how the MIDI-controlled mannipulations affected the sound drove their evolution.